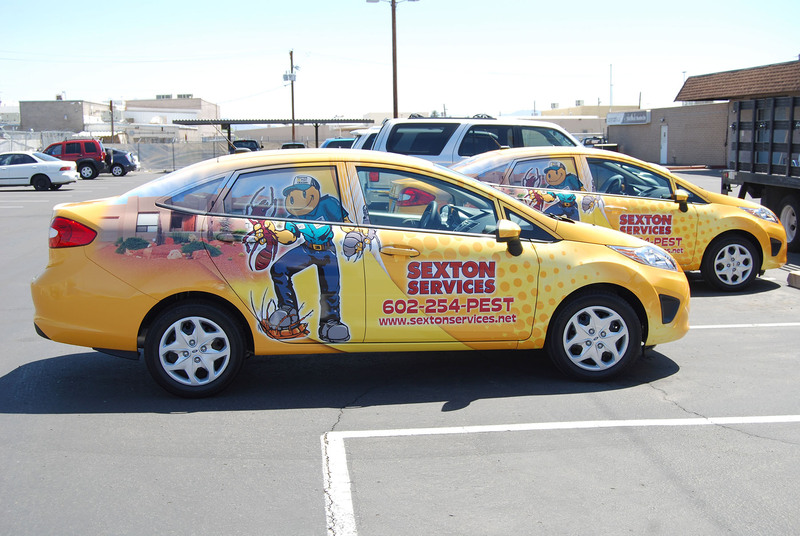 Your brand’s first introduction to customers might be your fleet vehicle. 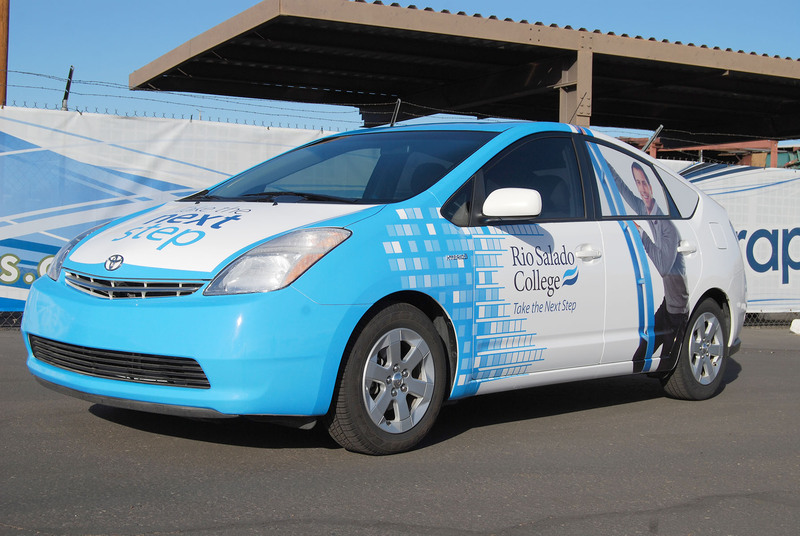 How it looks is important to a strong first impression and BPGraphics offers a variety of wrap options. 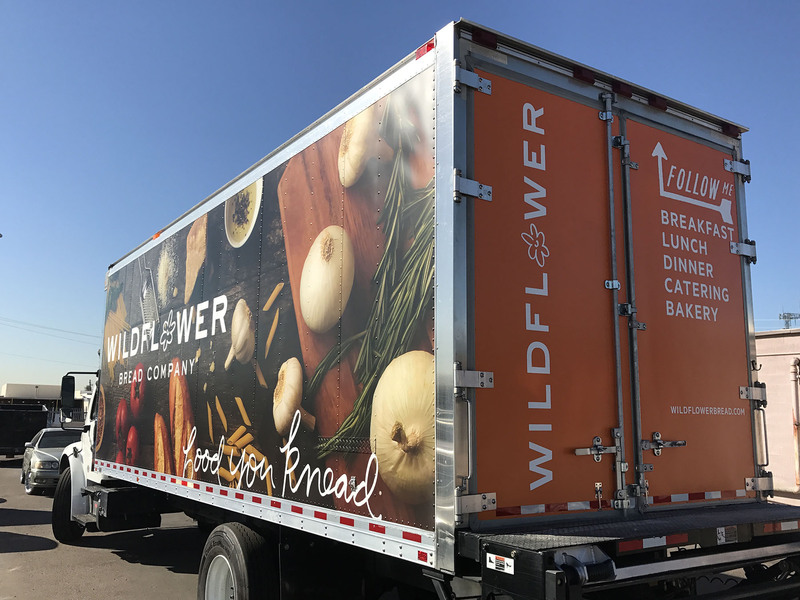 Partial Wraps, Full Wraps, Trailer Wraps or nose to tail Truck Wraps; BPGraphics has transformed just about anything that can be covered with seamless looking images. 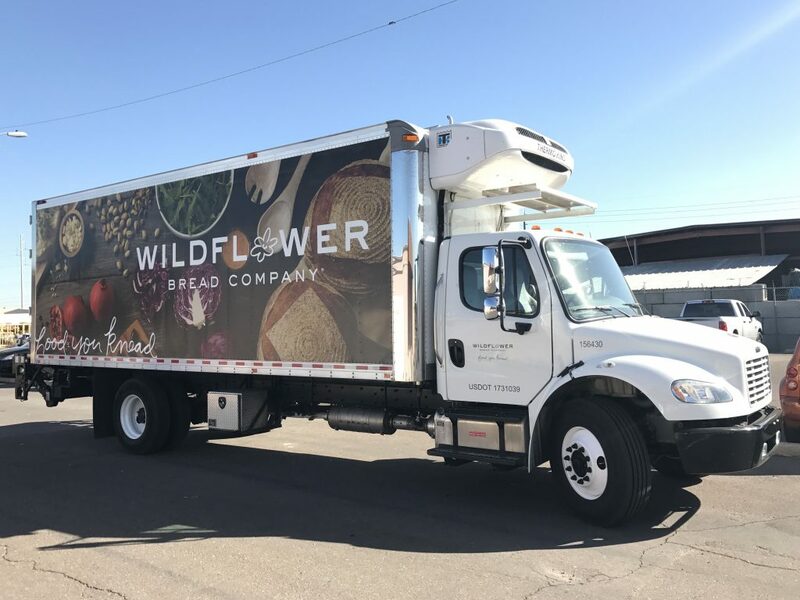 With years of experience printing fleet graphics and as a 3M MCS certified vendor, you can be sure your graphics will look amazing and hold up to life on the road. Our 3M MCS certification allows us to offer you the longest warranty available from 3M – at no additional cost to you. Using state-of-the-art digital VOC free printing technologies, our presses are both environmentally friendly and capable of producing your graphics’ color accurate and consistent. Lemons are yellow and the sky is blue…we make sure colors never shift and are always daylight tested. 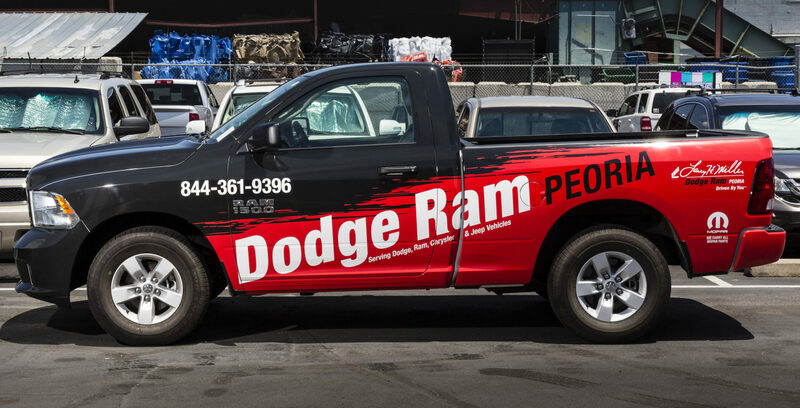 Truck wraps and fleet graphic advertising is one of the most cost-effective ways to promote your company or brand. Our friendly staff is always happy to answer questions and can help with installation as well. Our online project tracking system complements our personal staff with 24/7 availability via any computer or mobile device. BPGraphics is your home for bold, beautiful graphics that turn heads for all the right reasons. Want to make your fleet’s miles become advertising impressions? 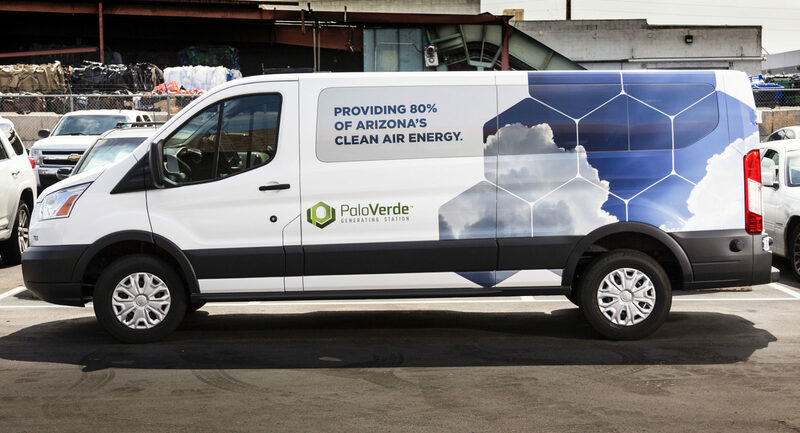 BPGraphics can help transform a simple truck into a mobile billboard.